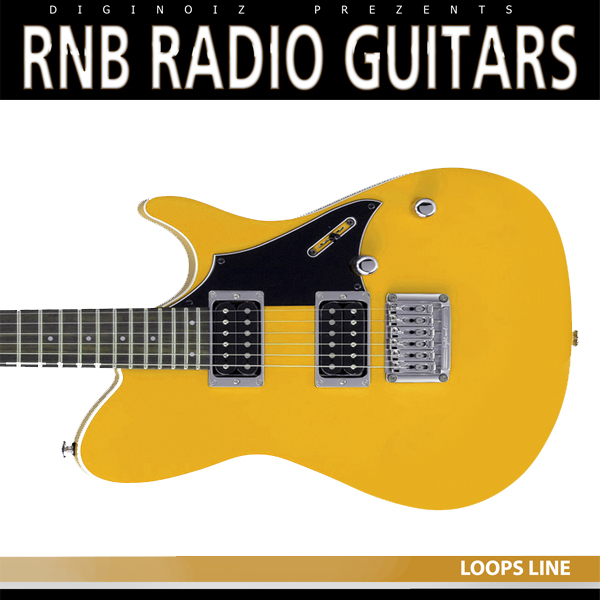 “R&B Radio Guitars” is a collection of electric guitar loops played in the R&B and Funk genres. In the package You will find warm, melodic and groovy guitar samples that are ready to use in Your composition and productions. “R&B Radio Guitars” was created by a professional guitarist with the highest attention to detail. “R&B Radio Guitars” contains 74 perfectly sounding multiformat guitar loops (91-120 BPM). About The MP3 Demo: PLEASE NOTE: All drum and instrument loops are NOT INCLUDED in this pack and they are used in the MP3 Demo for demo purposes only! This pack include only electric guitar loops. “R&B Radio Guitars” contains 74 guitar loops, over 350 Mb multi-format material (24 bit WAV, 24 bit Acid, 24 bit AIFF, 24 bit Apple Loops, 16 bit WAV and Midi Files) ready to use in your favorite sampler or sequencer, both hardware and software, including: Logic, GarageBand, Soundtrack, Digital Performer, Sony Acid, Ableton Live, Adobe Audition, Cakewalk Sonar, Pro Tools, Stylus RMX, Emagic EXS24 and many more. 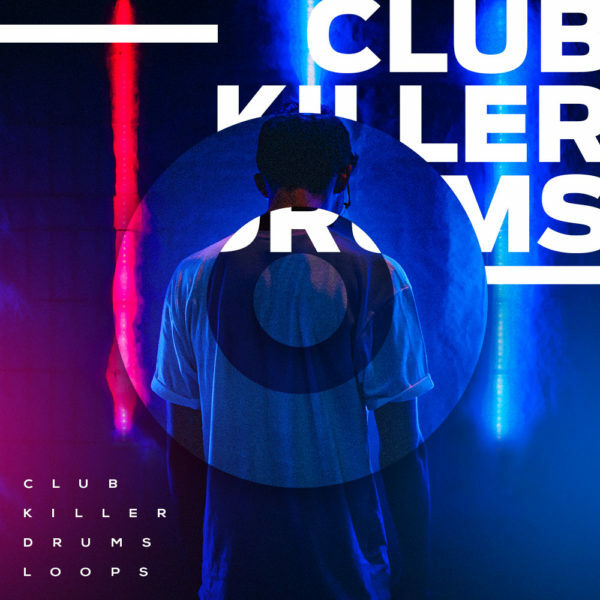 Drum Loops in Club genre from Diginoiz. 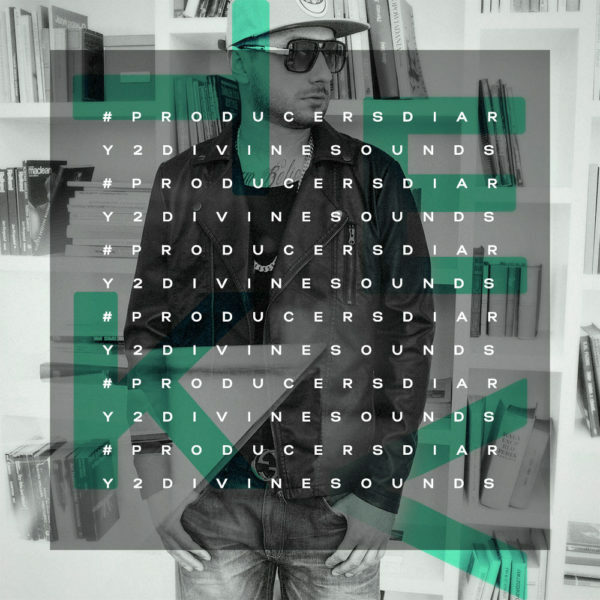 Ideal for all kind of club genres, from Edm to House or Future Bounce. 50 loops in 128 Bpm.